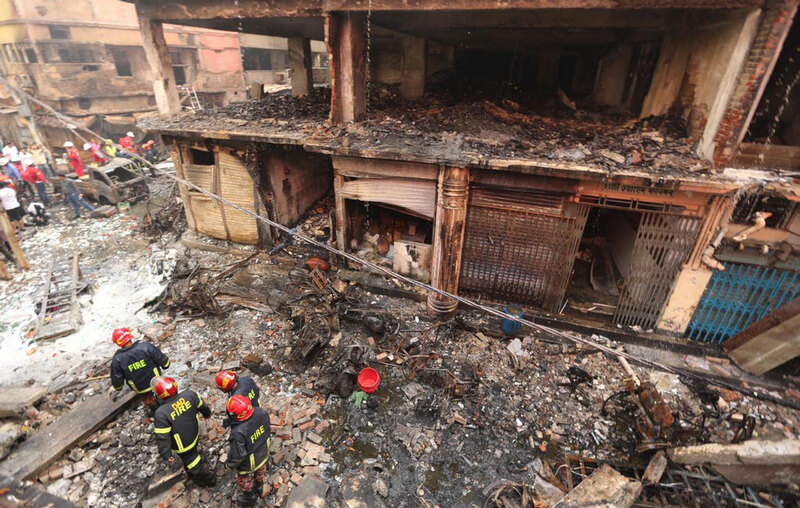 Another victim of the Chawkbazar fire died at Dhaka Medical College Hospital (DMCH) on early Friday, taking the death toll from the incident to 70. Rezaul, 21, died at the burn unit around 1am, said DMCH police camp in-charge Inspector Bachchu Mia. Earlier, two victims – Sohag, 22, and Anwar Hossain, 55 – succumbed to their injuries on February 25 and February 26. The fire, breaking out at a chemical warehouse on February 20, spread through four nearby buildings at Chawkbazar. Firefighters said they recovered 67 bodies from the spot, report UNB.